With its orange extracts, the IGC Face wash is perfect when it comes to cleansing your skin and elevating the experience to beyond mere rejuvenation. 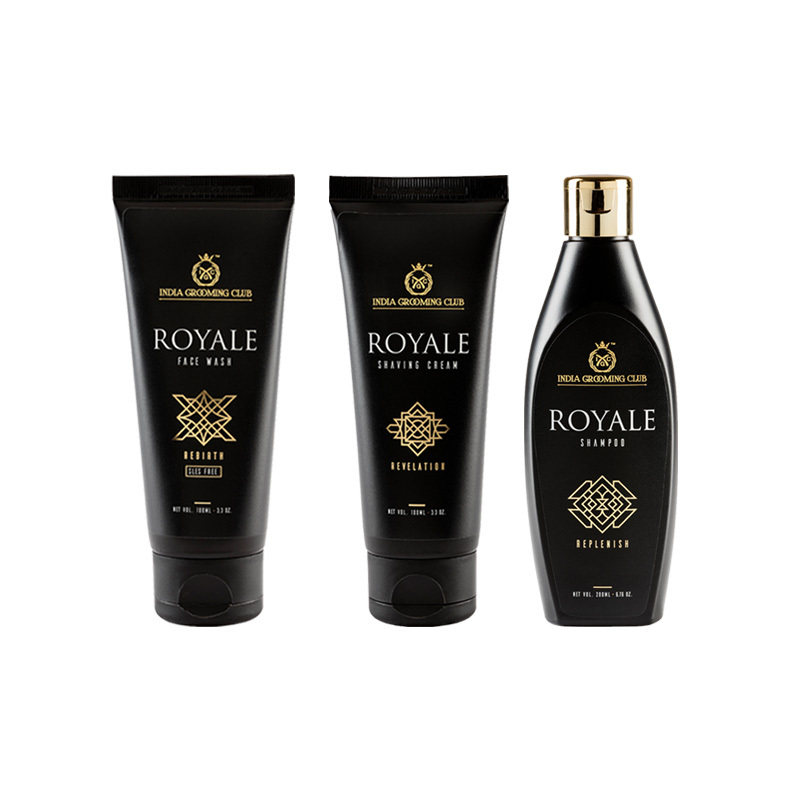 An exquisite cleaning and moisturising formula comes together to give you an exhilarating shampooing experience. 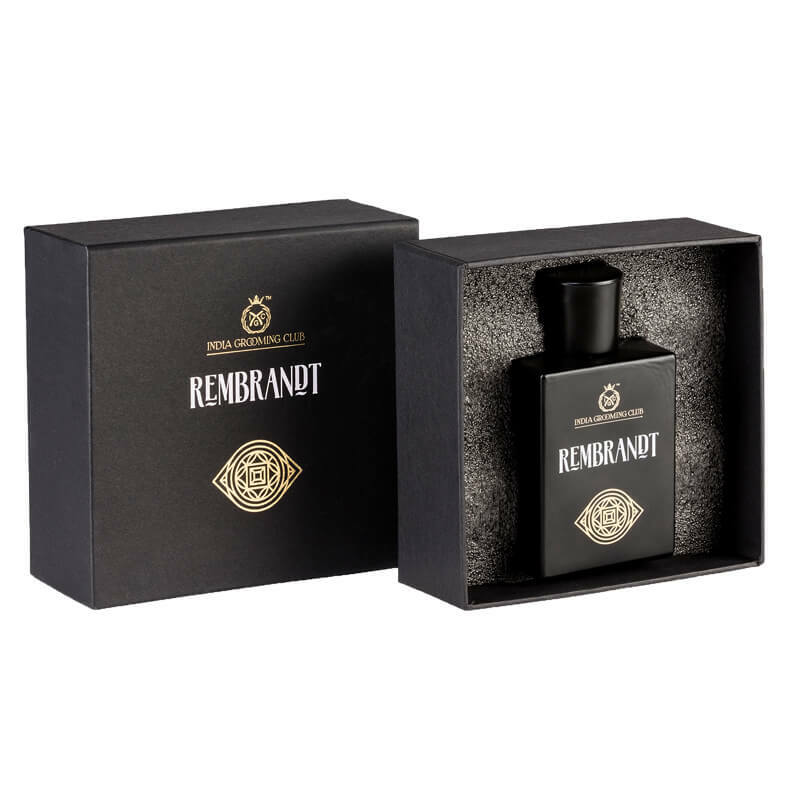 An imperial fragrance accompanied by a woody aromatic signature tone. If “Nature” is the way of life, this Earth Collection Box is the true testament. 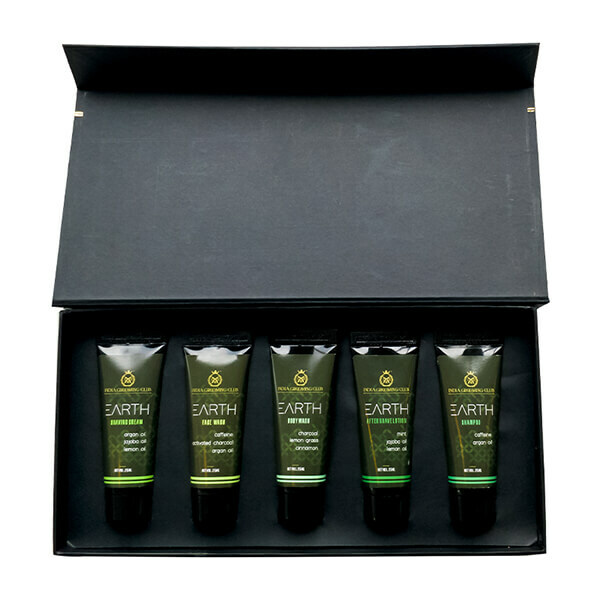 Enrich and revive your senses with the best that earth has to offer with our new EARTH Collection. With just the real stuff and no synthetic fragrances or oils! Natural extracts to keep your body feeling fresh all day long. Justice your persona using Rembrandt. 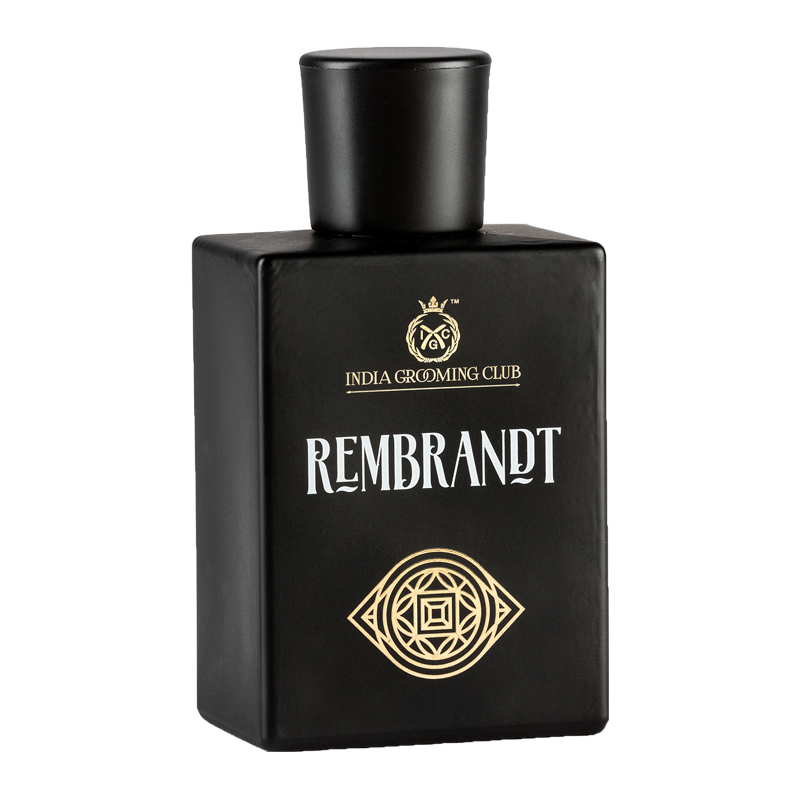 Gorgeous scent with a heady mix of the finest citrus flavors for the perfect amount of refreshment. Brings out the passionate and exuberant vibe. The IGC Shaving ritual – Monthly Plan offers a complete set of grooming products that will last you a minimum of 30 days of regular shaving. 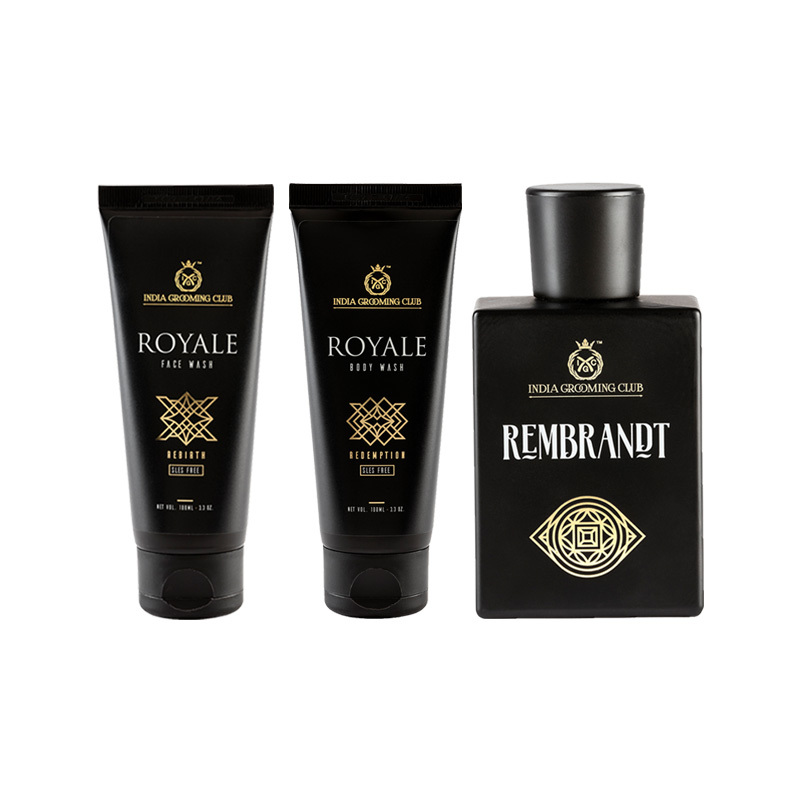 Shaving is nothing short of an art form for the truly debonair. 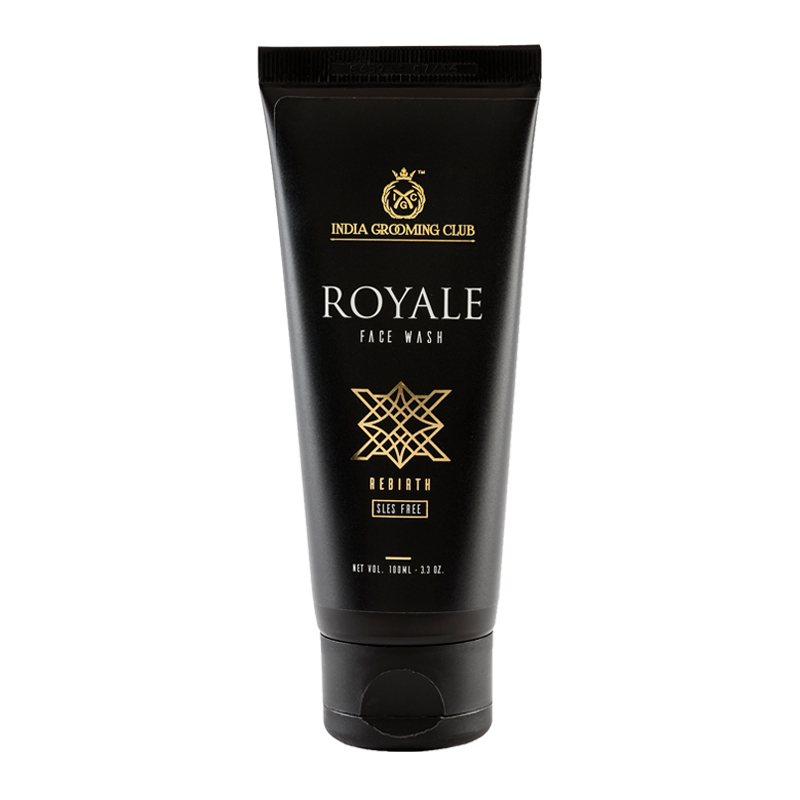 And the IGC shaving cream blends and lathers up luxuriously, to offer a pleasant shaving experience. A mane is a man’s crown. 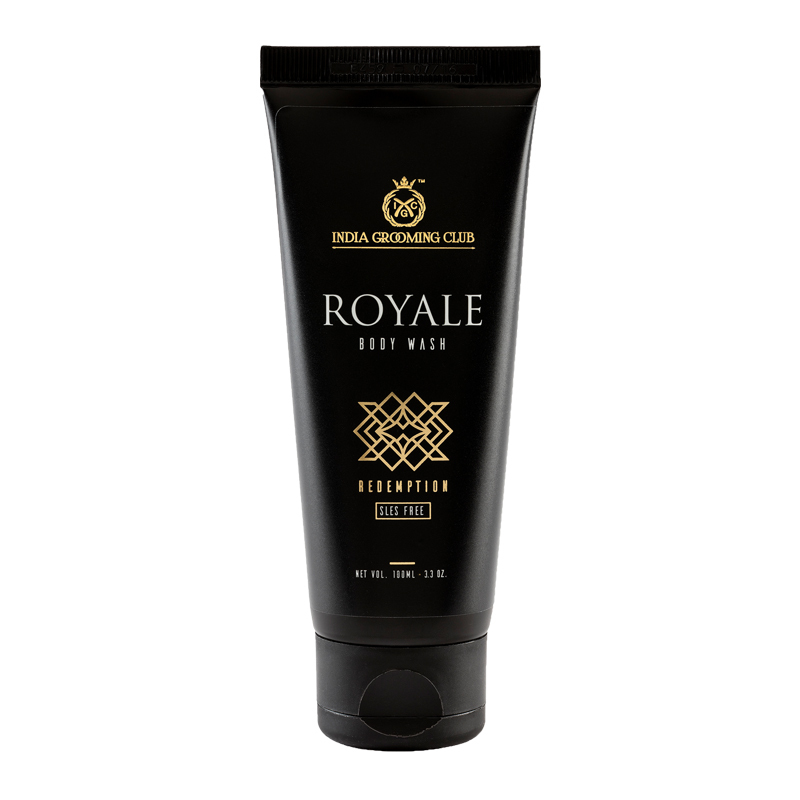 And here is the royal shampoo, for it deserves nothing short of the finest amount of care. There are men who settle for nothing but the finest and perfection is a habit for this rare species. 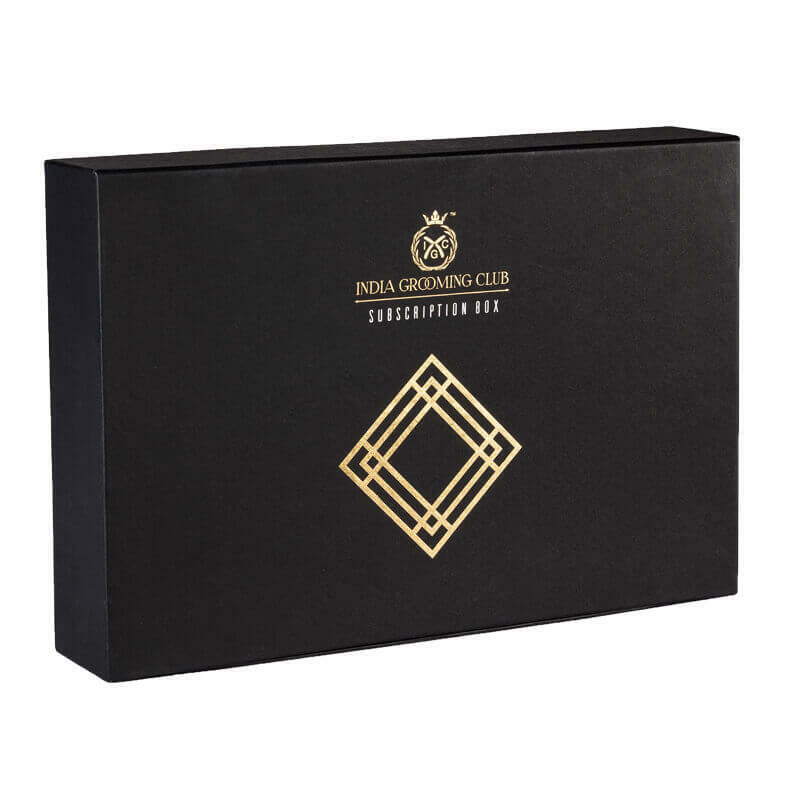 India Grooming Club is a men's grooming brand that provides not just grooming products, but also the promise of sprucing up a whole generation of gentlemen.